It’s time for a Photo of the Week contest! sponsored by Pinegar Chevrolet! 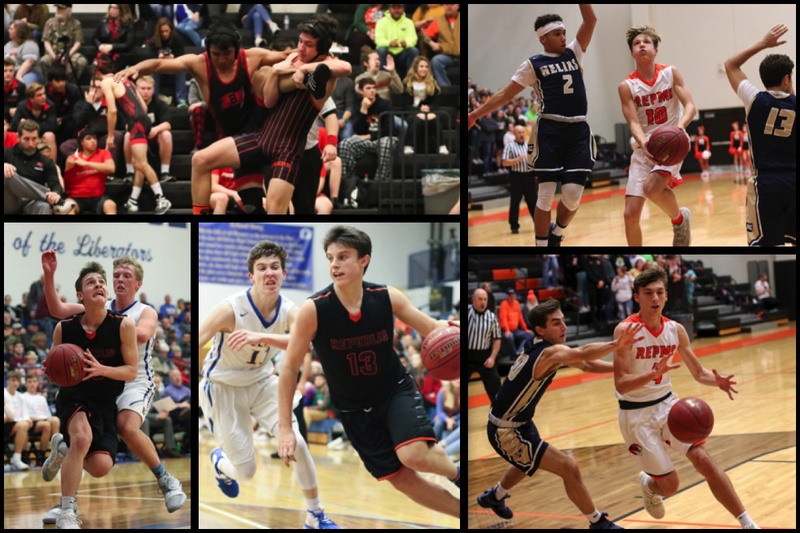 Each week, I’ll choose some of the best photos from Republic Tiger Sports and let you choose your favorite. One of the weekly winners will appear in the center of the next issue of Republic Tiger Sports magazine. This week, 5 photos are nominated. Vote below for your TWO favorites!